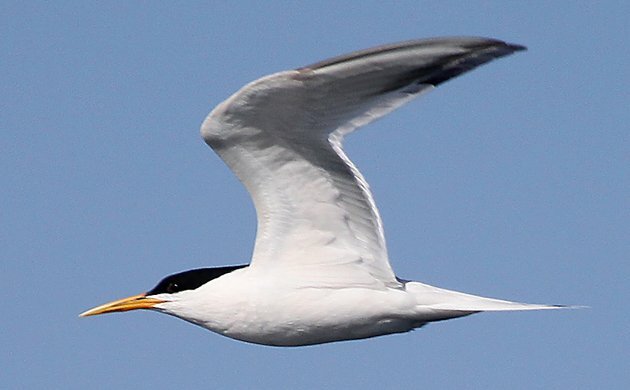 An Elegant Tern would be an amazing 300th bird! Red-necked Stint. Virginia’s Warbler. American White Pelican. Black-bellied Whistling Duck. Little Gull. Northern Saw-whet Owl. Ash-throated Flycatcher. And that’s just seven of the 299 birds I have seen in Queens so far. I want number 300 so badly that I can almost taste it…I wonder what it will be and when I will see it? What do you think? Wait, don’t tell me yet – read on! Instead of just finding bird 300 and later blogging about it I want to make sure that at least one person out there in the world would truly share my joy. And what better way than to share an awesome book about birds with the person who correctly predicts bird number 300? Fortunately, the folks at Princeton University Press agreed, and the person who correctly guesses my 300th species of bird in Queens will get a free copy of The Warbler Guide (which Donna reviewed). How do you enter? Just follow the easy steps below! Write a comment in the comment section of the blog with the name of the species you think that will be my 300th. Make sure that the email address that you use is one that I can reach you at if you win. Only guess once! If you guess multiple species I will only count your first guess. Oh, you might want to take a look at my current Queens list to see what I have seen so you don’t accidentally guess a bird that is already checked off my list. A Brown Pelican would be a nice bird to add to the Queens list. There are two shorebirds that occur at least annually in Queens that I have not yet checked off my Queens list and shorebird season is pretty much here. Brown Pelican is missing from my Queens list and this is an ideal weekend to hit the beach. I have never checked off any species of shearwater in Queens and I do plan to seawatch this weekend. Sooty? Manx? Corey’s? Great? Maybe I will finally get a Black Vulture? One was spotted earlier this year over the Grand Central Parkway! If I get through the summer without seeing anything new I have somehow never seen a Western Kingbird in Queens. You never know what species could show up in this amazing place I call home…nothing is impossible! So, readers, guess away! And if you like the idea of this contest please help spread the word…the more guesses the more likely that someone will claim The Warbler Guide! See you in the comments. Many thanks to Princeton University Press for agreeing to give the lucky winner a copy of The Warbler Guide! Eastern Kingbird OR Inca Dove. Alan, I already have Eastern Kingbird so I guess Inca Dove will count as your guess…care to give a date? July 2013… ahhh, the 9th of July. Sans a Mega shorebird or you lucking into a BRPE or Shearwater this weekend, it’s gotta be Whimbrel. Nix that date Corey, the Whimbrel will fly by on July 27, 2013. Just make sure you’re birding Queens that weekend. I’m rooting for you Cory! Brown Pelican, July 29! The Bearded Vulture that flew off West over my office on June 28 should arrive over your appartment in Queens on July 5th as your #300. Odds are much better for something ocean related, but Fork-tailed Flycatcher, August 2. 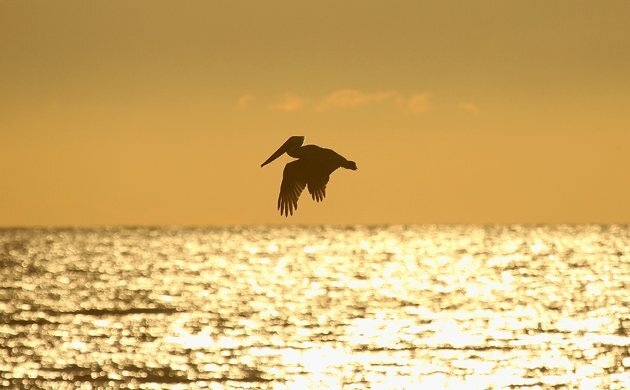 My guess is Brown Pelican on July 21st. I’m pretty ignorant (and a little jealous) of the Queen’s birding scene (holy warblerfest! ), but I’ll take a stab at it with a Whimbrel, say August 17th? I’m going to guess Northern Goshawk on Dec. 18. Their winter range includes New York. So I’m hoping for your sake, Corey, that one wanders into Queens. I am going to say that shorebirds and seawatching stink again. It takes you until a cold front on Nov 3 pushes an improbably Golden Eagle over Queens. Black vulture on August 25. Happy birding! Elegant Tern in the next few weeks.